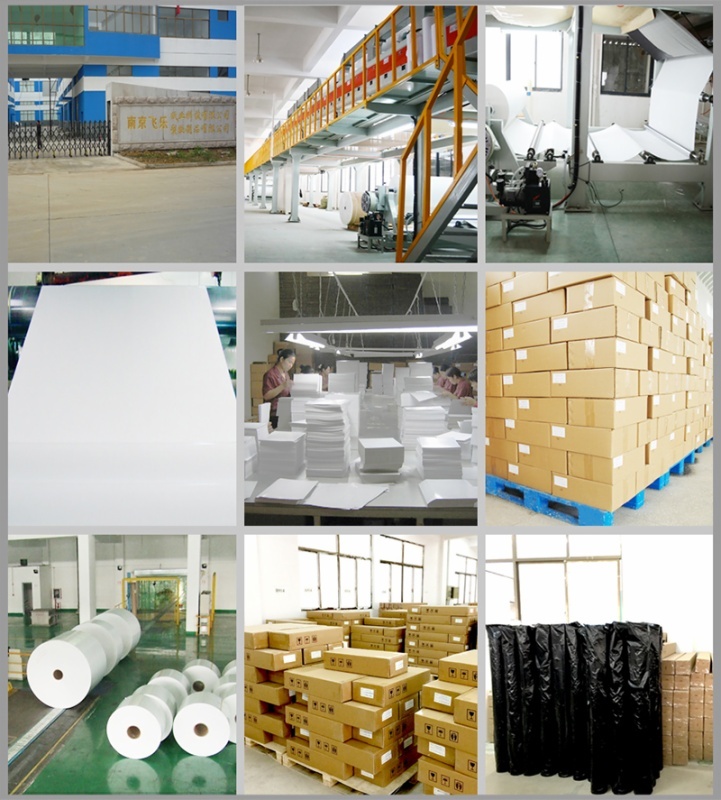 For there is no film on the surface of substrate, the hand feeling and visual effect is better than the other methods of heat transfer. photo banner, flag, handbag, bag, poster, wall picture, ribbon, ceramics, mug, glass, metal and so on. 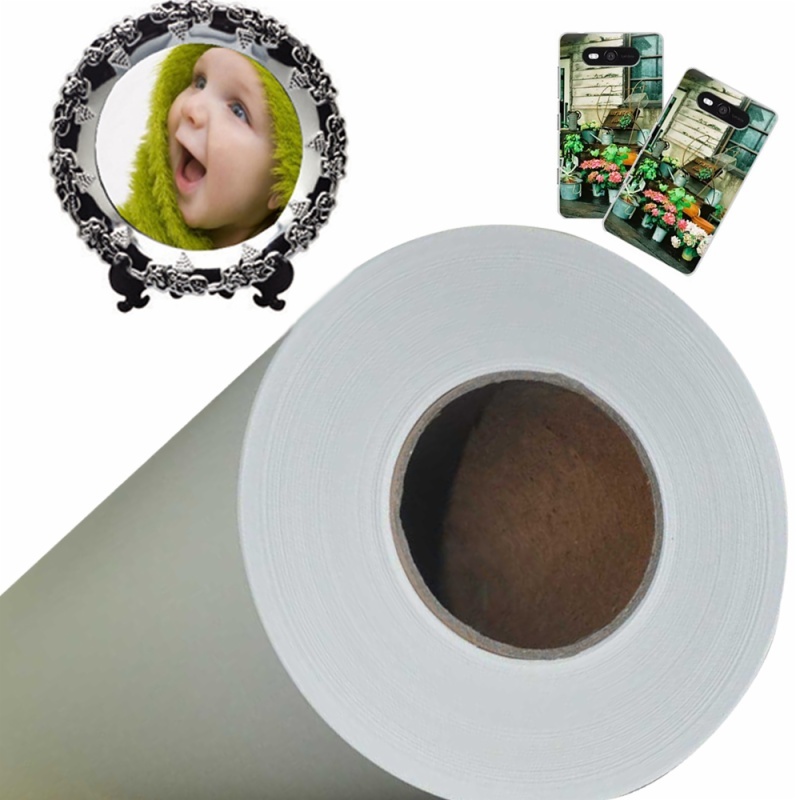 Although there are only a few manufacturers of inkjet sub paper worldwide, choosing the right paper is not as easy as one might expect. 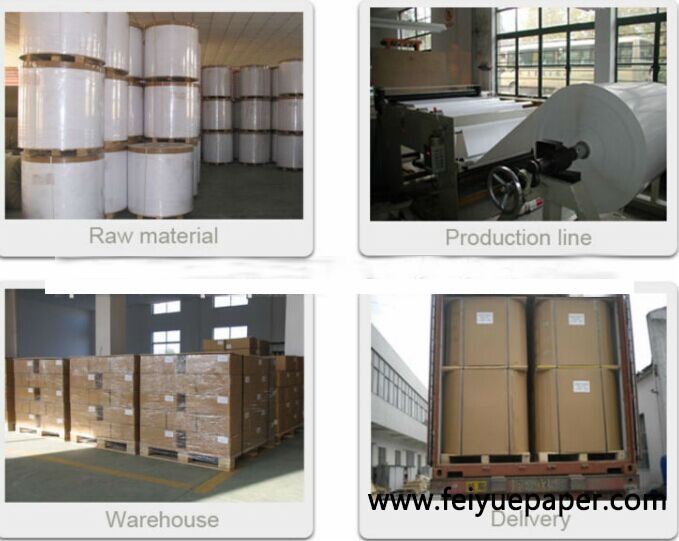 Many times finding the most suitable transfer paper is an evolutionary process that comes with production experience. Beside procurement costs of the paper, other aspects like printability, productivity and behaviour in the transfer press should be considered.